MAKE LIFE EASIER WITH CONTEXT AWARE PHONES AND SMARTER SURROUNDINGS. The HexOctane Development Kit contains 3 HexOctane beacons and provided within the box is a dedicated Hex ID, which can be used to access the HexOctane Services. The HexBeacons, once powered on will be instantly detected by the HexOctane app and users can modify the parameters to customize the beacons using the app to suit their environment. Our beacons are compatible with both Android devices and iPhones. 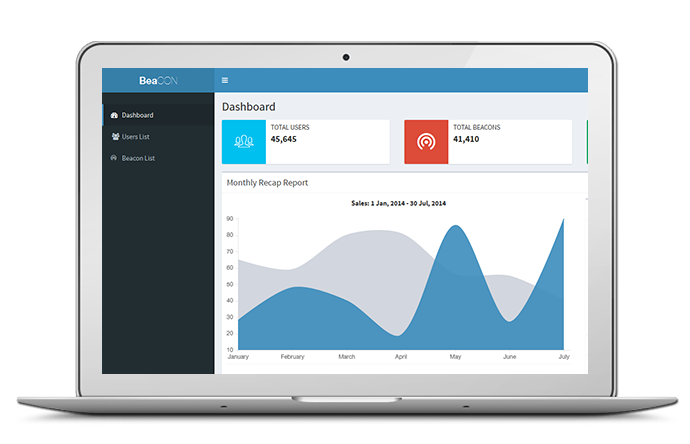 The HexOctane Cloud service allows users to manage their beacons. 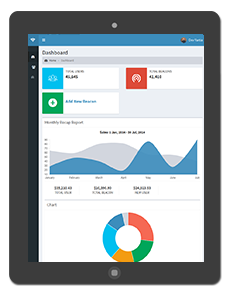 The cloud service is built in such a way that it caters to the needs of all users whether it be creating small demos or running large scale campaigns with advanced analytics. You can pick and choose the services you need to customize the cloud service thus enabling you to evolve with the services as you go. We also provide the managed cloud services thus taking care of your proximity projects end to end. HexOctane provides both IOS and Android SDKs which can be used by users to build apps ground up or integrate into their existing apps. Once integrated, the apps work seamlessly with the HexOctane beacons. HexOctane also provides all the required support to developers and in addition can also support users to create campaigns without having to write any code. Choose from one of our plans to start building your own beacon applications. We have a plan that would suit you whether you are building your first app for a simple demo or deploying it at an event. Contact us and we will help you get started with your proximity project.